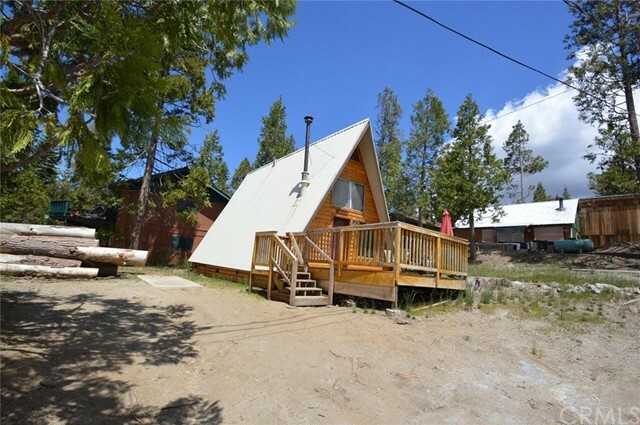 All Shaver Lake homes currently listed for sale in Shaver Lake as of 04/25/2019 are shown below. You can change the search criteria at any time by pressing the 'Change Search' button below. If you have any questions or you would like more information about any Shaver Lake homes for sale or other Shaver Lake real estate, please contact us and one of our knowledgeable Shaver Lake REALTORS® would be pleased to assist you. 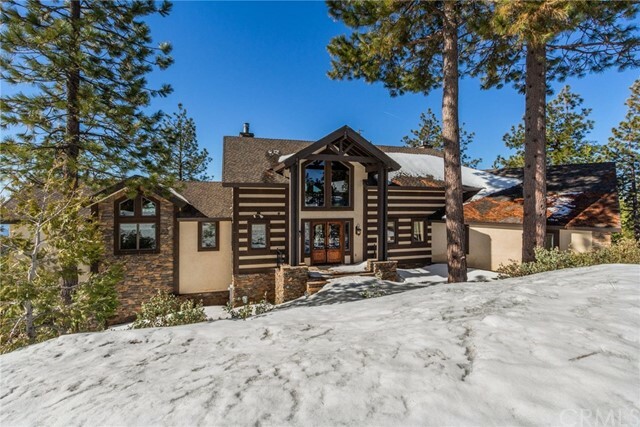 "This stunning custom cabin is located in the gated community of Granite Ridge and is situated at cliff's edge for dramatic, majestic views of the valley floor and mountain ranges of the Sierras. With Shaver Lake just minutes away, you'll enjoy lake activities and the charm of a mountain community. Every detail was thought out meticulously by the owner/builder and it shows! Within the three levels you will find many entertaining areas, including 5 fireplaces and a game room. The kitchen is truly a chef's dream with a Thermador commercial 6-burner cooktop, three ovens, cabinet-faced refrigerator/freezer, a fireplace and more! This amazing home also boasts a complete mother-in-law unit downstairs with bedroom, bath, living area and kitchen. The main floor & downstairs have balconies facing the Sierra's for exterior relaxation, with the main floor offering a covered patio. This home exudes warmth and quality. This is the mountain retreat you've been waiting for!! Virtual media is attached." "This is a superb second home, perfect for gatherings with loved ones. the main living area is a large great room with the kitchen, dining and living rooms wide open to each other. there are 3 generous bedrooms, one on the main level and two upstairs, and two full bathrooms with tubs and showers. The great room ceiling is high making room for a loft above the kitchen for extra sleeping space or a separate play area for the kids. The entry and lower hallway are spacious as well. There is a lot of wood on the interior of the warm and cozy cabin including hardwood in the kitchen, hallway and entryway. Great all around cabin which could make a great vacation rental." "This is a great opportunity to buy a cabin in the West Village for under $260k. Cute, 890 sq. ft. 2-bedroom, 1-bathroom plus loft A-frame with a newer deck and log siding. A short walk to restaurants, groceries, bars and a reasonable walk or bike ride to the lake! 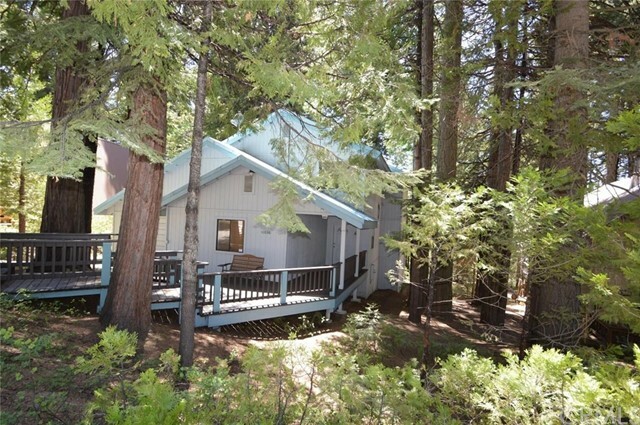 Cabin is an active vacation rental so there is established income which could offset the cost of ownership, too! Call or email for a viewing today!"